Which sunblock SPF does a Battle-Car need when it's soaking up rays and playing in the sand all day? We’ll know soon, because our new Salty Shores Update splashes down on May 29! 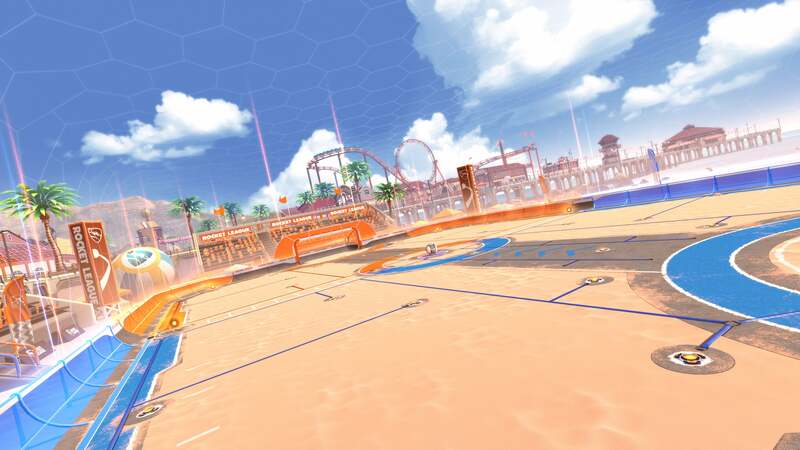 This next Content Update is all about Rocket League fun in the sun, starting with the aforementioned ‘Salty Shores,’ our brand new seaside Arena! As our sunniest map to date, Salty Shores should keep the summertime vibes going year-round as a permanent addition to all online Playlists! 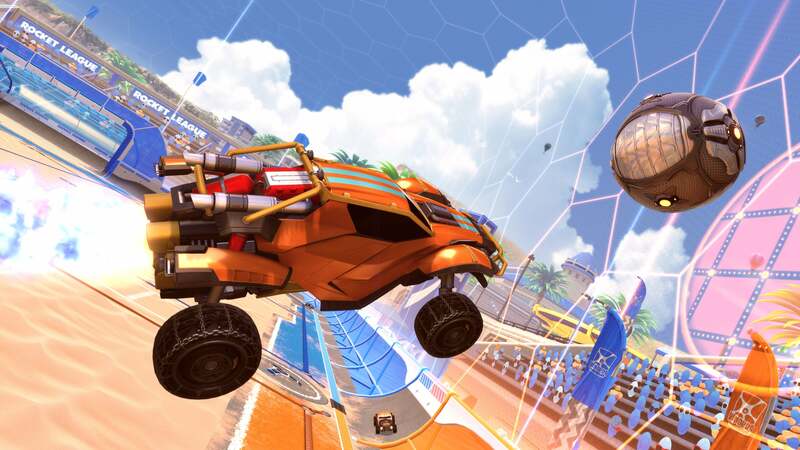 Along with a new Arena, we’re also bringing you the start of Competitive Season 8, the distribution of Season 7 Rewards, the new ‘Impact’ Crate, fresh beats from the ‘Rocket League x Monstercat Vol. 3’ EP and more! You’ll also find some nice quality of life improvements in the mix, including a new ‘Report Server’ button for when servers misbehave during an online match. 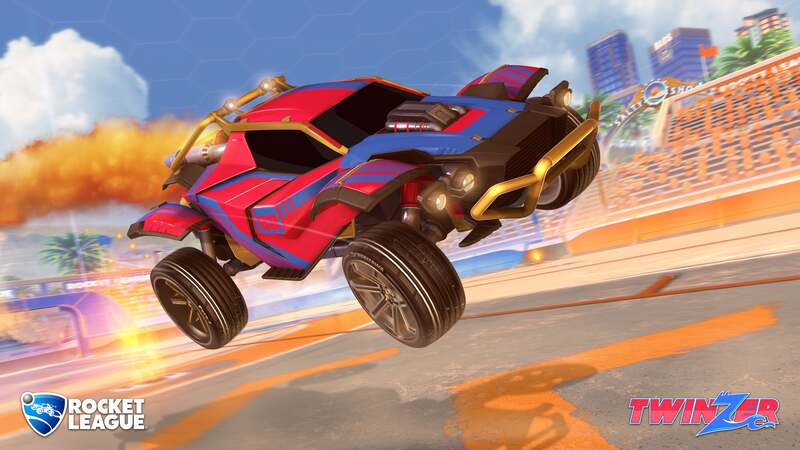 Our ‘Beach Blast’ in-game Event is coming soon too, but not for a few more weeks -- June 11, to be exact! We’ll have more details about Beach Blast closer to the start of the event, so stay tuned! Check out the full trailer up top and screenshots of our new arena (and our new Battle-Car 'Twinzer') below. 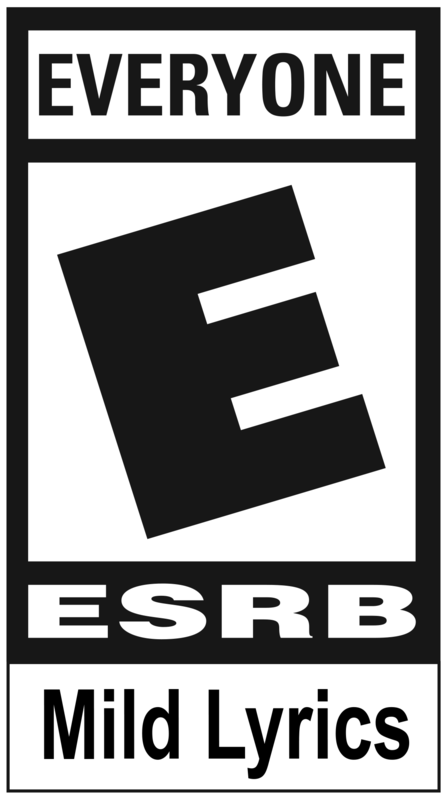 Be sure to let us know what you think of the new update on Reddit and Twitter. We’ll see you on the beach next week!